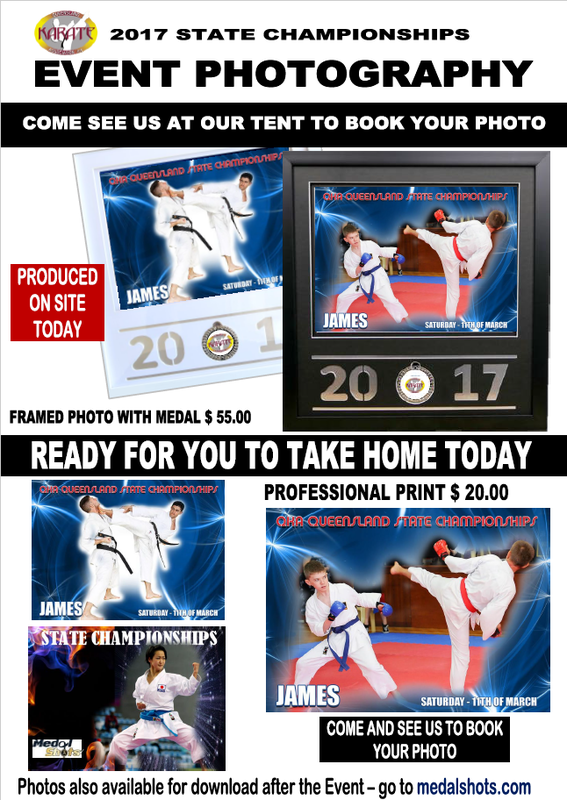 Home » Uncategorized » Event Photography available at the 2017 QKA State Championships! Event Photography available at the 2017 QKA State Championships! Event Photography available this weekend 11/03 at the 2017 QKA State Championships! Have your photo professionally printed along with your Medal! Visit the Medal Shots tent on the day to book your photo.